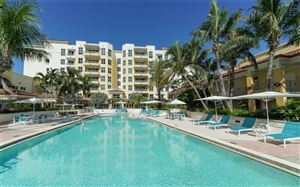 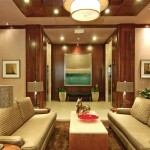 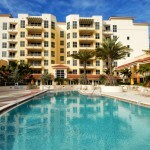 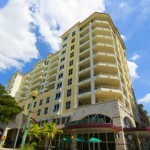 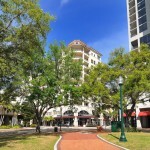 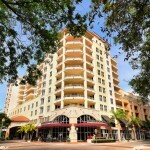 One hundred Central is one of Sarasota’s most popular downtown condominiums. 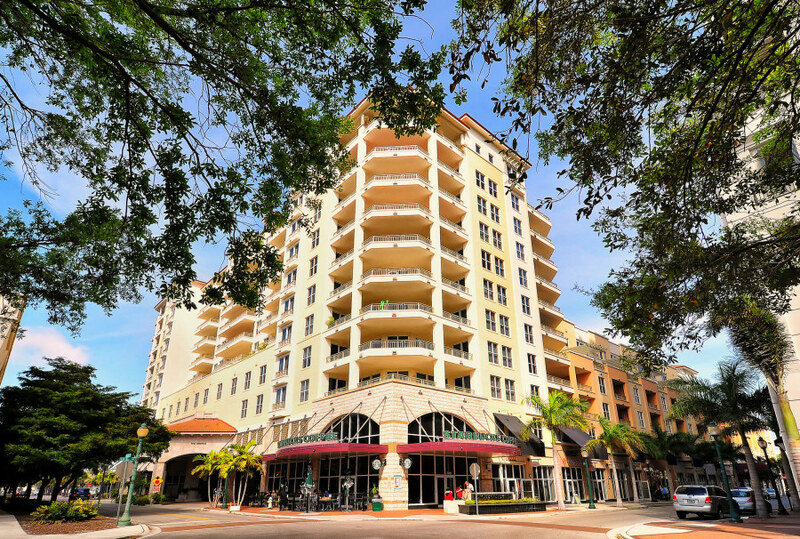 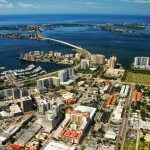 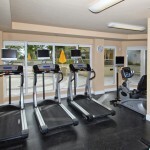 Located in the heart of downtown Sarasota residents walk to shops, theatres, galleries, restaurants, Whole foods and the Sarasota bay front. 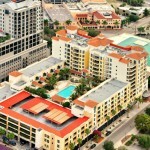 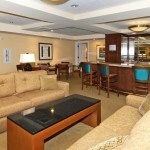 One hundred Central offers resort style amenities with one of the largest pool decks in the downtown area. 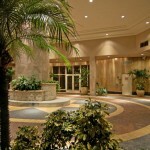 See all One Hundred Central.